Bengaluru: As the upcoming Indian Premier League (IPL) and the 2019 World Cup nears, managing the workload by Indian cricketers is being seen as a major issue. However, Virat Kohli feels any player should be smart enough to deal with it. 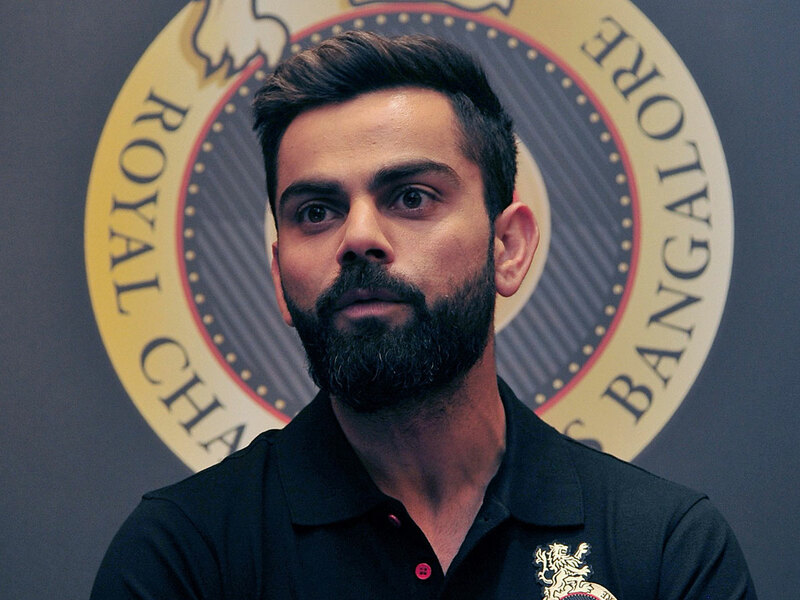 The India and Royal Challengers Bangalore (RCB) skipper also said that there isn’t any cap on the number of matches for the Indian players during the domestic Twenty20 tournament and the cricketers should themselves judge their fitness. “You cannot put a tab on anything. If I’m able to play 10, 12 or 15 games, it doesn’t necessarily mean that the other guy can only play that many. My body might demand I play a certain number of games and I need to be smart about that and rest,” Kohli told reporters. “Someone else’s body might be more capable than mine or less. That is a very individual thing. And everyone wants to play the World Cup, so [cricketers] will be smart about it because you don’t want to miss out on such a big event,” he added. “All the Indian players will have the responsibility during the IPL to keep a watch on their fitness and their workload. “They will also have to continue with the frame of mind we have created in the Indian team — strive towards excellence and improve every day,” Kohli pointed out. “Each player will take this tournament as an opportunity to go to the World Cup in a good frame of mind,” he added. Speaking on the upcoming season of IPL, Kohli expressed that a lot will depend on making right calls. “The failure lies where decisions aren’t made properly. If I sit here and say our luck was bad, that won’t be right. You make your own luck, and if you make poor decisions and the other team makes good ones, you will lose. When we played big matches too, our decision-making wasn’t right,” the RCB skipper opined. “What we’ve spoken about this year is to lay down a culture, which is the most important thing for any team. One thing that remains of essence for any team is striving for excellence and being committed to what you want to achieve. “That takes commitment on a daily basis, and that is something I’m looking forward to this season. We will require absolute professionalism from all our players. “We’ll give responsibility to the players to handle themselves on the field, off the field, and take good decisions, be responsible about their life and the sport as well,” he added.